A distinctive format designed to meet with the most modern and dynamic consumption trends. Short 20-30 min smoke, ideal for a break time moment. 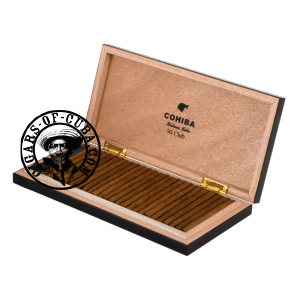 Presented in a black mini humidor.